Karidox Solution contains Doxycycline, a type of antibiotic. 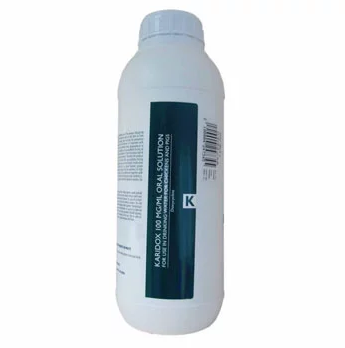 It is licensed for use in chickens & pigs, to treat infections caused by bacteria that are susceptible to Doxycycline. Warnings & Contraindications- Do not administer to animals who are hypersensitive to Doxycycline. Pregnancy & Lactation- Do not use in pregnant or lactating animals. 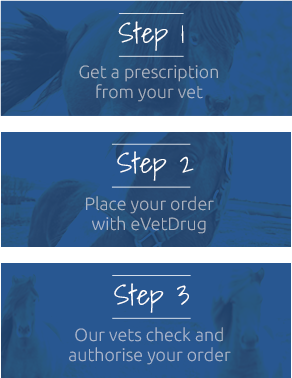 We send all our prescription medication by a tracked courier service. Premium next day delivery is also available for this item. If you require your order more urgently, please do not hesitate to contact us. We may be able to offer a more premium courier service, including delivery by 10 or on a Saturday, for an additional delivery fee.